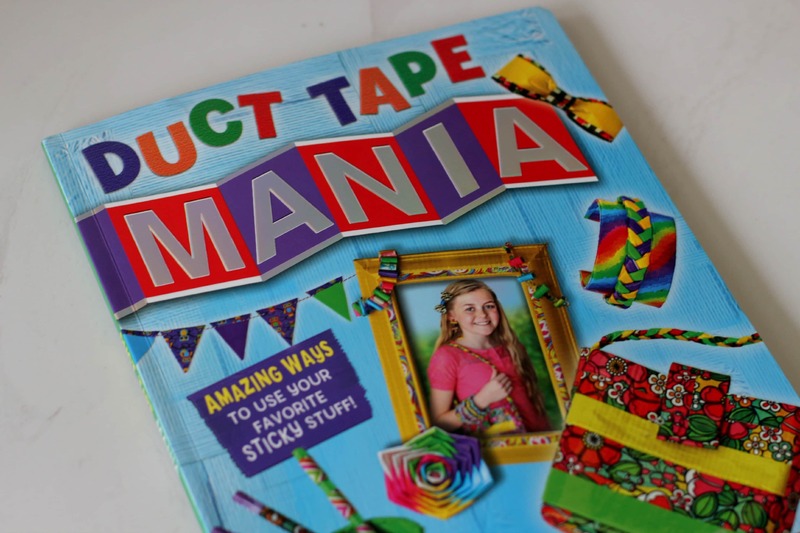 A couple of months ago I was sent this awesome book called Duct Tape Mania from the fabulous crafter Amanda Formaro. 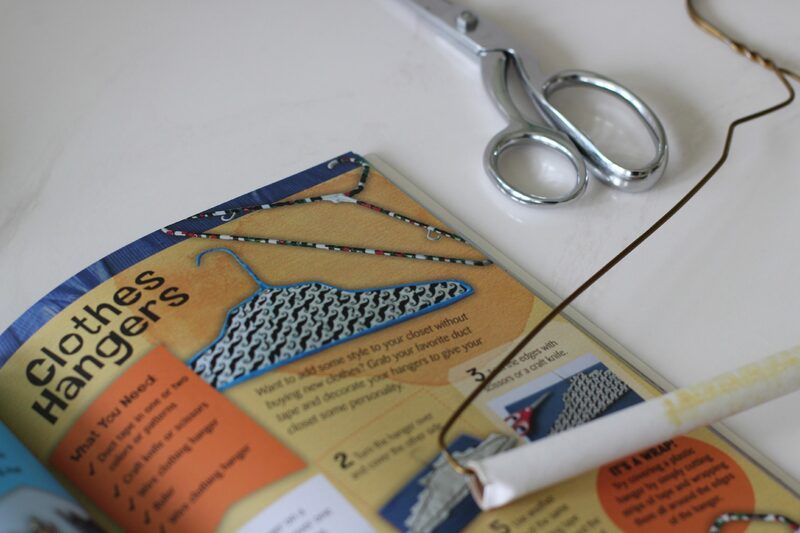 There are so many awesome crafts and ideas in this book, and I had the help of a couple of little boys to help me decide which craft we were going to tackle. Not only that, but we were so inspired by the book that we even created our own craft, Duct Tape Christmas Trees. All of our kids love duct tape crafts, but the boys really had a great time deciding which one of the awesome crafts in this book to make. They finally decided on the duct tape clothes hanger. We followed all of the simple instructions. Within a few minutes we had our very own duct tape clothes hanger. It was a quick and simple project, and the boys really loved it. They used it in their closet to divide up their clothes since they share a space together. They had so much fun creating that hanger, we were inspired to be a little more festive and create some fun Duct Tape Christmas Trees. This was also a simple and fun project! It took less than 10 minutes to make two trees, and I really love the way they turned out. 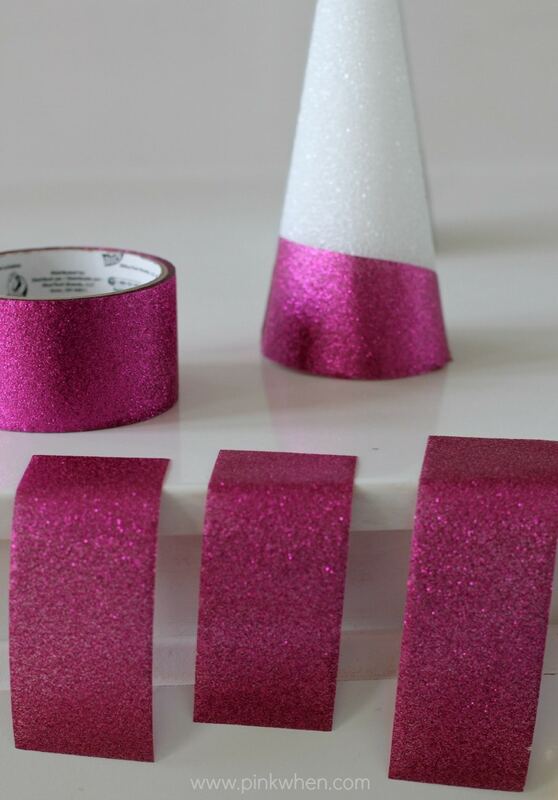 Grab your favorite glittery duct tape. 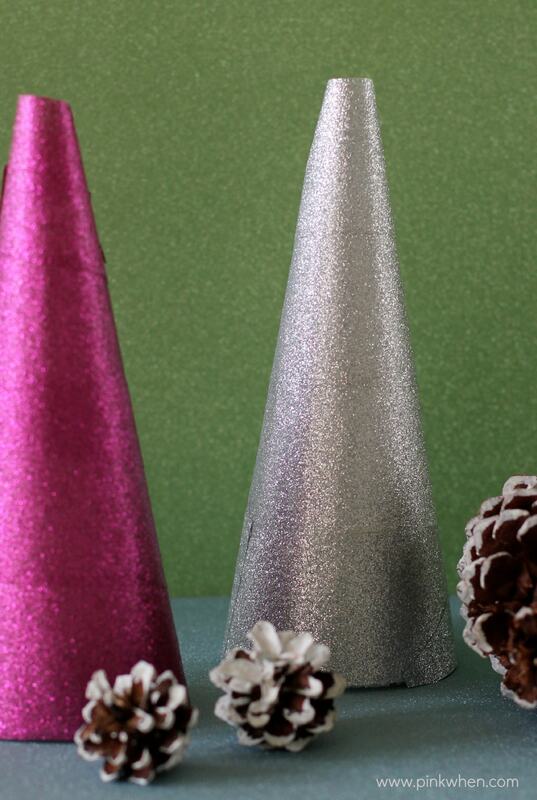 I love this idea because the glitter adheres to the tape and you don’t end up with glitter everywhere. 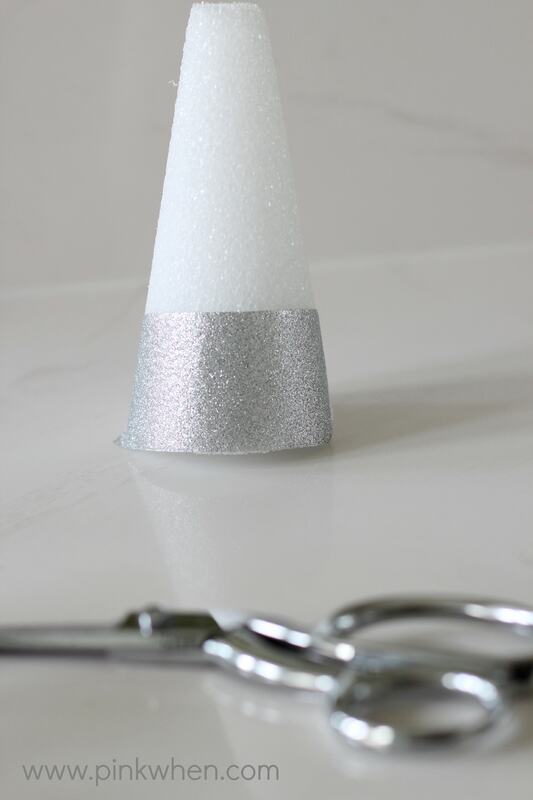 Cut small strips and place them on the tree. 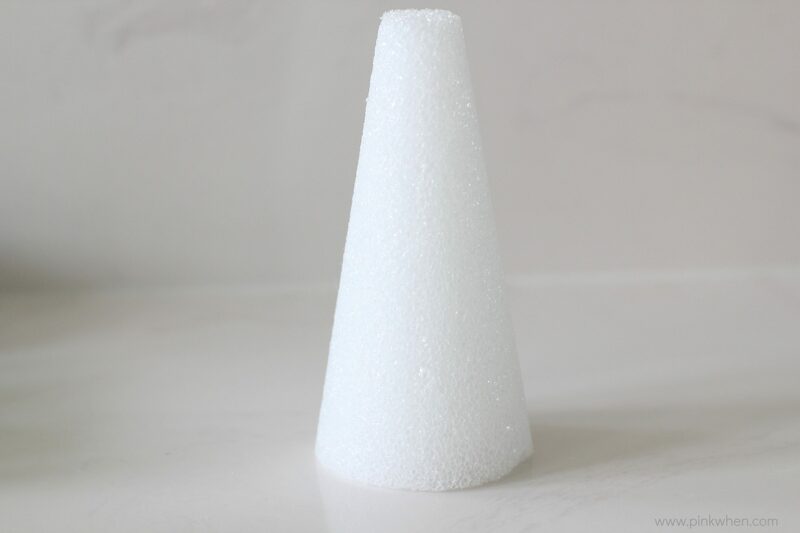 I found going at an angle is best, and you can cut the excess tape. Here is another shot of how I cut the tape and placed it on at an angle. Once you have all of your pieces together, you are done! This is such a fun project, and I seriously had both of these trees done in less than 10 minutes. How fun! 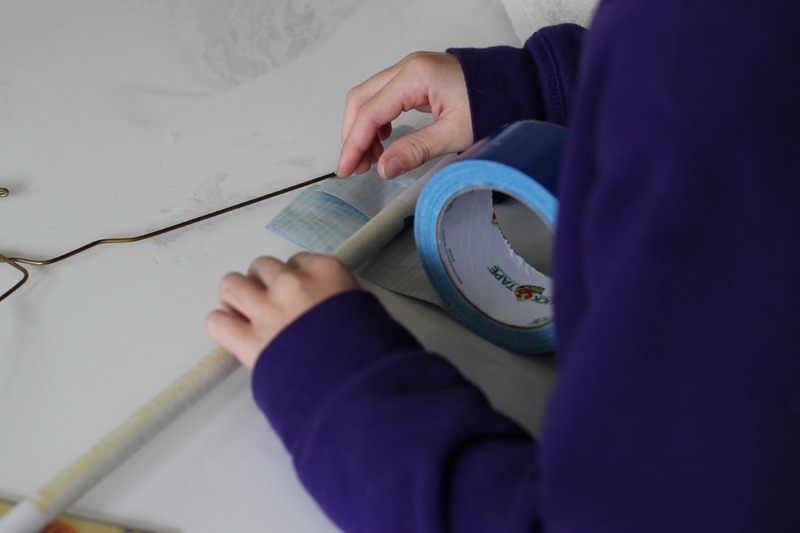 There are so many awesome ideas in the Duct Tape Mania book! If you love Duct Tape as much as we do, make sure to grab a copy today. What a fun Christmas gift for the kiddos this year. 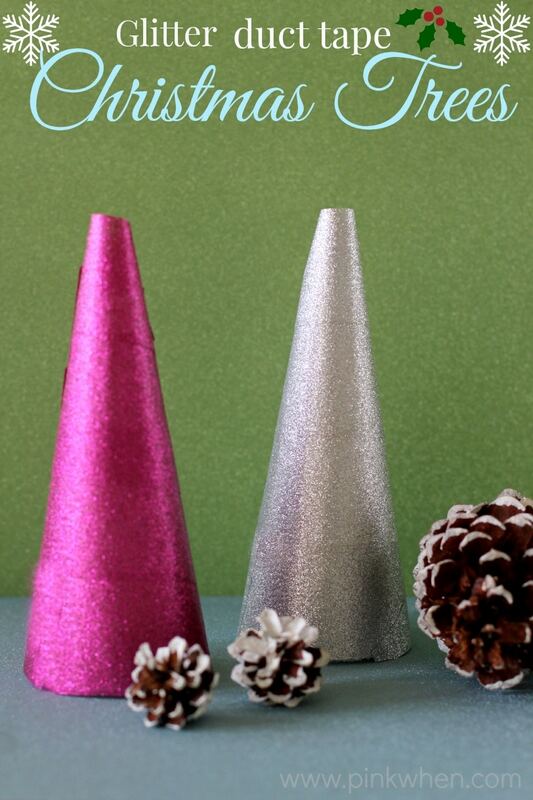 Not to mention the inspiration behind our simple Glittery Duct Tape Christmas trees. This is so smart! And they’re pretty. Scarlet looked over my shoulder and asked if we could make them today. My mom was just telling me that she is responsible for a table display.. I’m going to forward her the link to this post because it looks so easy. 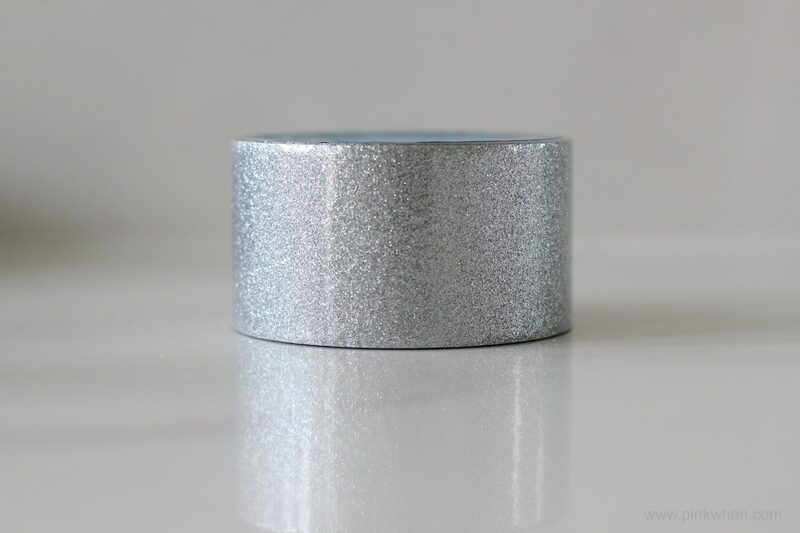 I had no idea that duct tape came in glitter! Thanks so much for the great review Jennifer! Wonderful and simple idea making the trees too, cool!